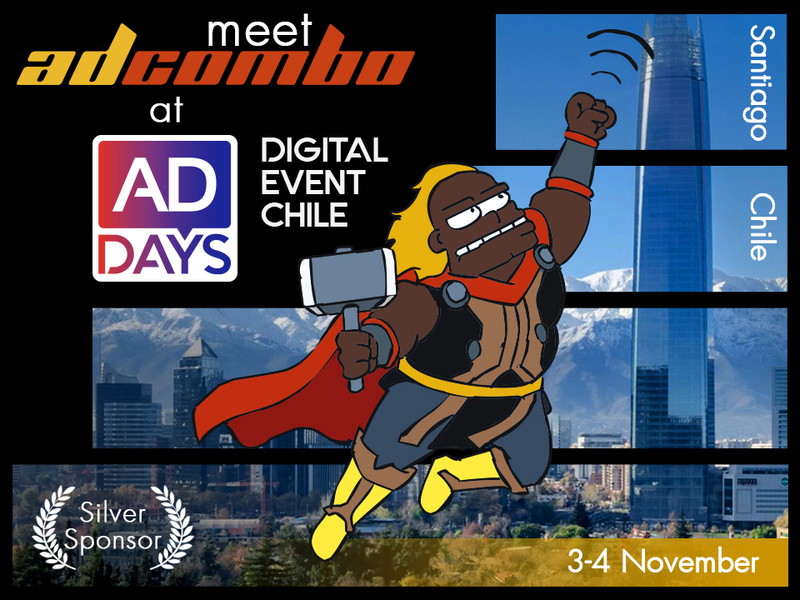 Meet AdCombo at ADdays Chile conference! We keep announcing our participation in different digital conferences. This time we are going to take part in ADdays Conference in Chile! It will be held in Santiago de Chile. November is the best time to visit Chile – awesome weather almost begging you to come there and enjoy it. And it’s even better when you have one more reason – another ADdays conference. We were at their conference in Vietnam this September and it was amazing! So, there was no doubt that we would come to the next ADdays event and here it is. 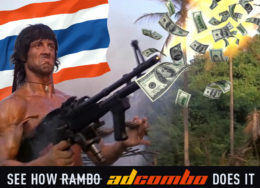 AdCombo takes part as a Silver Sponsor for all two days and our team will be really happy to meet you guys there. Don’t hesitate, out booth B7 will be open for everybody who wants to come and meet us! 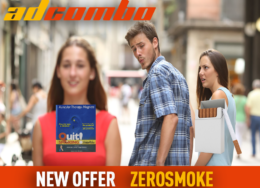 New payouts – new heights!